I’ve mentioned it before but I LOVE everything Chick-Fil-A stands for, including their annual Cow Appreciation Day. Chick-fil-A is issuing a cattle call! 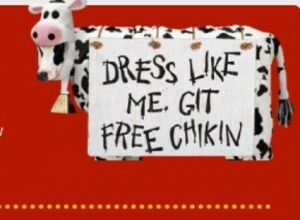 On Friday, July 9th, Chick-fil-A restaurants nationwide will celebrate the organization’s annual Cow Appreciation Day event by offering a FREE meal to any guest who visits the restaurant dressed as a cow (definitely open to interpretation)! I’m out of town right now, but my daughters would be all over this…anything for Chick-Fil-A. So, just how gutsy are you? Will any of you be heading over for a FREE MEAL? Come on make some memories and JUST DO IT! You can get all the details here and here.